East London outfit Creatures tend to tell it like they see it. 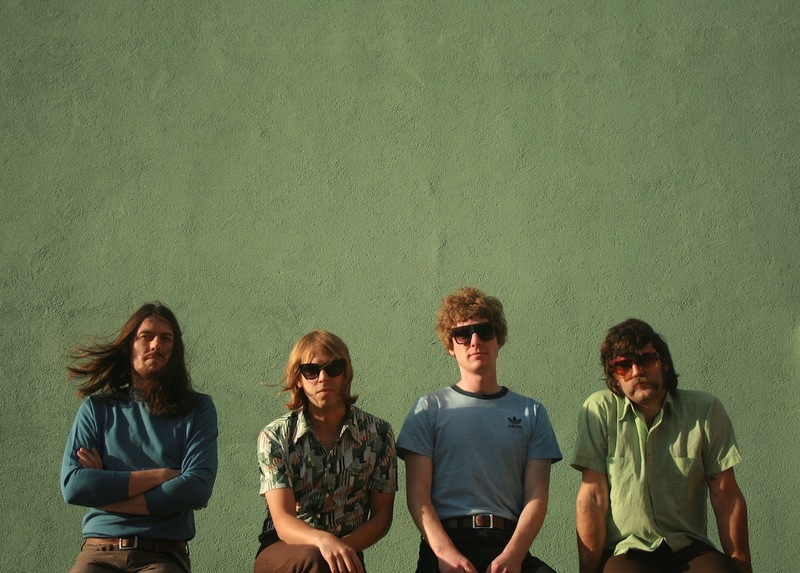 Bold, outspoken and colourful, the self-styled Clapton Cowboys match unwieldy psychedelia against potent songwriting. Ending the year on a high, Creatures have confirmed a show at London hotspot Shacklewell Arms, and have decided to give fans a pre-Christmas treat in the process. 'It's Going Right For Ryan' is a chirpy, uplifting piece of off piste melody, with Creatures matching their studio prowess to some lyrical flair. We've nabbed first play of the video, and it's every bit as bold as the single itself.